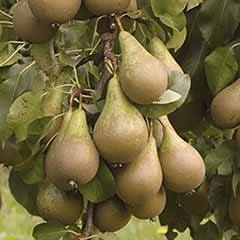 Mouth-wateringly juicy, super-sweet fruit in early autumn each year. 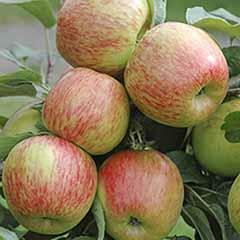 Rich, complex flavourful apples that are simply wonderful eaten fresh, but will also keep well too. 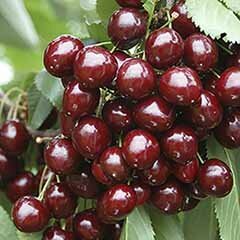 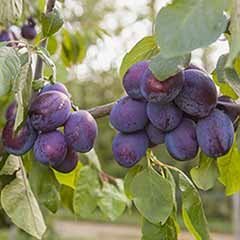 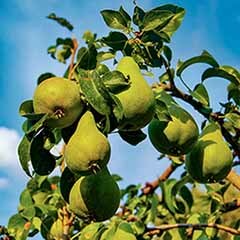 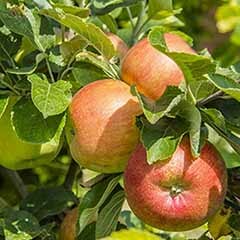 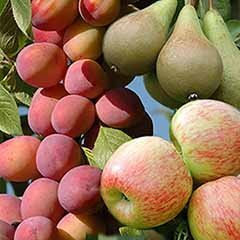 This excellent garden variety will produce its mouth-wateringly juicy, super-sweet fruit each year in early autumn. 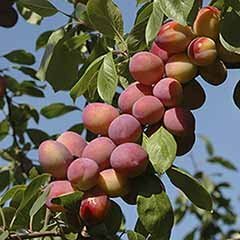 It is very similar to Cox in its rich, complex flavour and is simply wonderful eaten fresh, but will also keep well too, in a cool place. 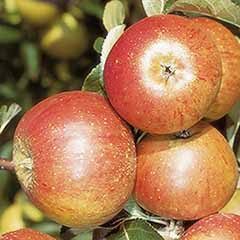 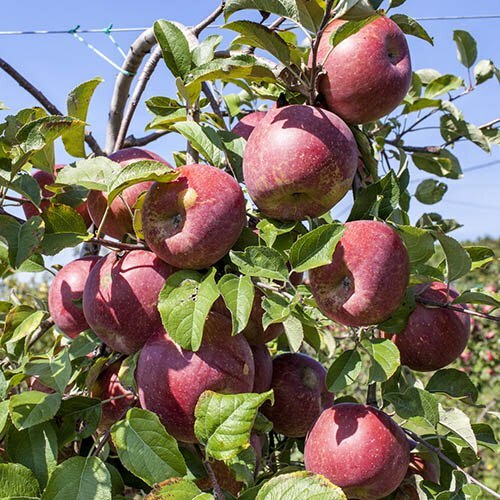 Gala is very easy to grow, and indeed is one of the most widely grown Apples in Europe. 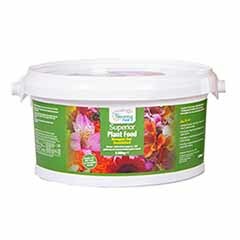 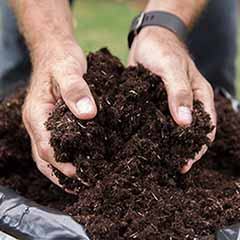 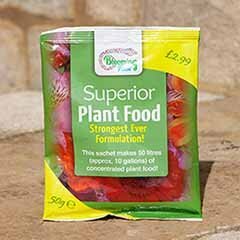 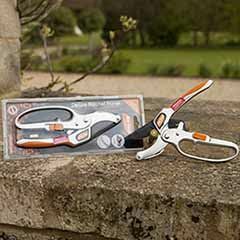 It gives good crops almost everywhere in the UK, so it is unsurprisingly very popular with gardeners of all abilities, and is a good keeper too. 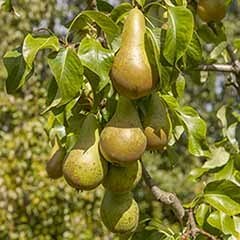 Supplied as a 1.2M tall, grower quality, multi-branched pot-grown tree. 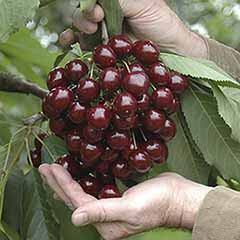 Grown on dwarfing M26 rootstock. 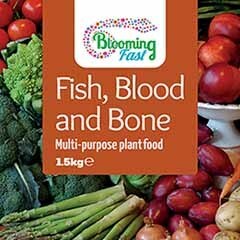 Will grow to approx. 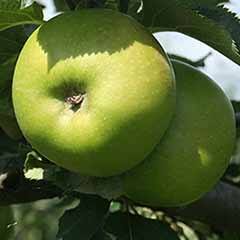 2.5-3.5m (8-12ft) in 10 years. 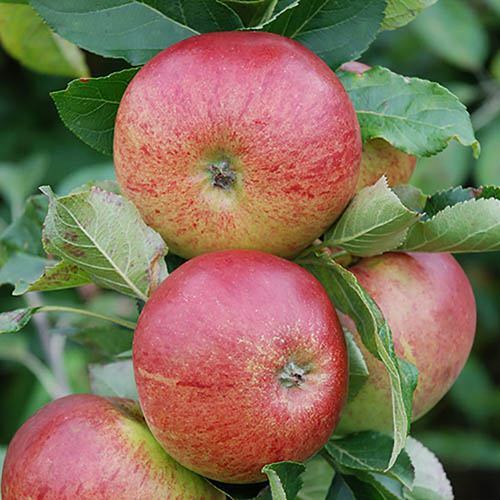 Fully winter hardy.